North Pine Water Treatment Basin - Pensar. The Infrastructure People. 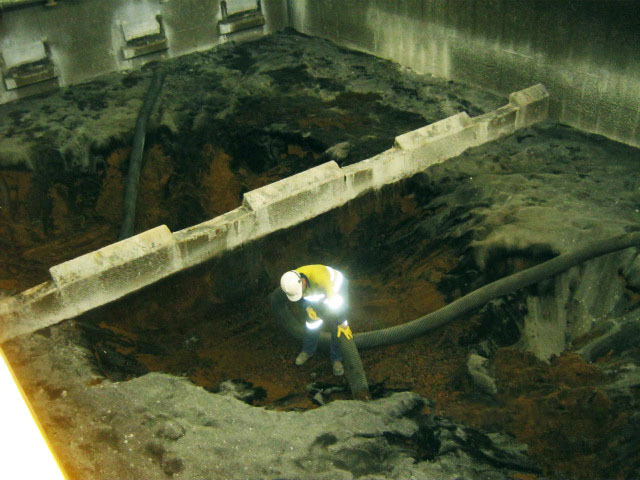 Refurbishment of the concrete lining of the Sediment Basin 2 at the North Pine Treatment Plant. As a result of deterioration it was necessary to completely remove the existing coating and replace with a new render coating. 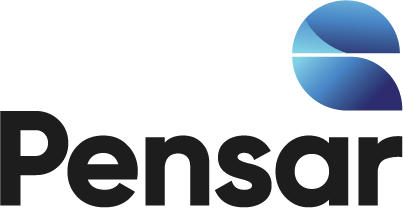 As a result of the successful completion of works to Sediment Basin 2, Pensar was awarded the contract for the refurbishment of Sediment Basin 1. Completion of project within the strict redirection schedule. 20 year warranty on render product and application. Use of 18,000psi pressure cleaner to remove existing render coating.